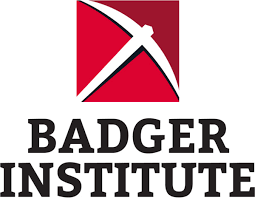 Badger Institute is a nonpartisan, not-for-profit institute working to engage and energize Wisconsinites and others in discussions and timely action on key public policy issues critical to the state’s future, growth and prosperity. 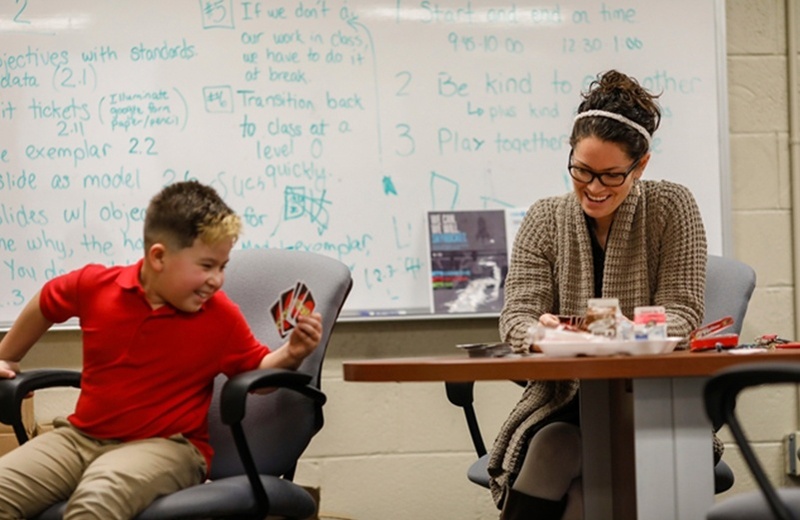 The Institute’s research and public education activities are directed to identify and promote public policies in Wisconsin that are fair, accountable and cost-effective. Established in 1987, Badger Institute is guided by a belief that competitive free markets, limited government, private initiative and personal responsibility are essential to the democratic way of life. Through original research and analysis and through public opinion polling, the Institute’s work focuses on issue areas such as state and local government tax reform, corrections reform, licensure reform, transportation and other issues that have or could have a significant impact on the quality of life and future of the state. 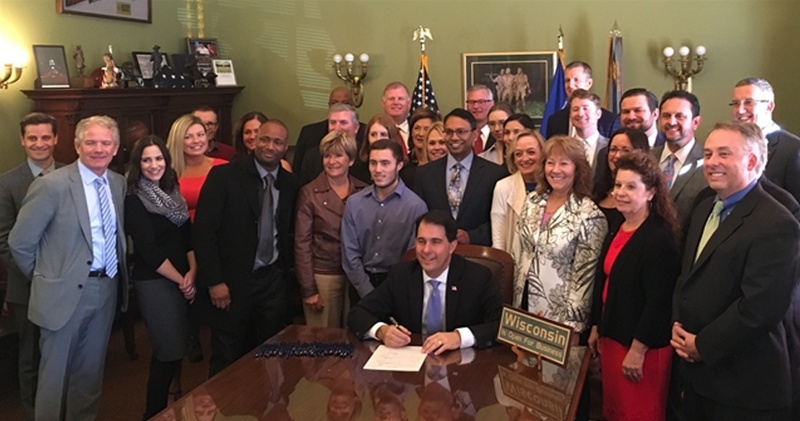 The Institute has provided a foundation for many of the reforms that are now a reality in Wisconsin. In 2016, Badger Institute began Project for 21st Century Federalism, a multi-year investigation of the growth in federal grants and their effect on state and local governance. Support for Conservative Young Professionals (CYP Milwaukee), a network of young professionals and community leaders in the greater Milwaukee area united in the belief that free markets, entrepreneurship, individual initiative, limited and efficient government and educational opportunity are the keys to economic prosperity and human dignity. After providing a start-up grant for WPRI in 1987, Bradley has continued to support its vital mission with additional funding for general operations and research. Badger Institute is collaborating with Wisconsin lnstitute for Law and Liberty (WILL) on a project on federalism.